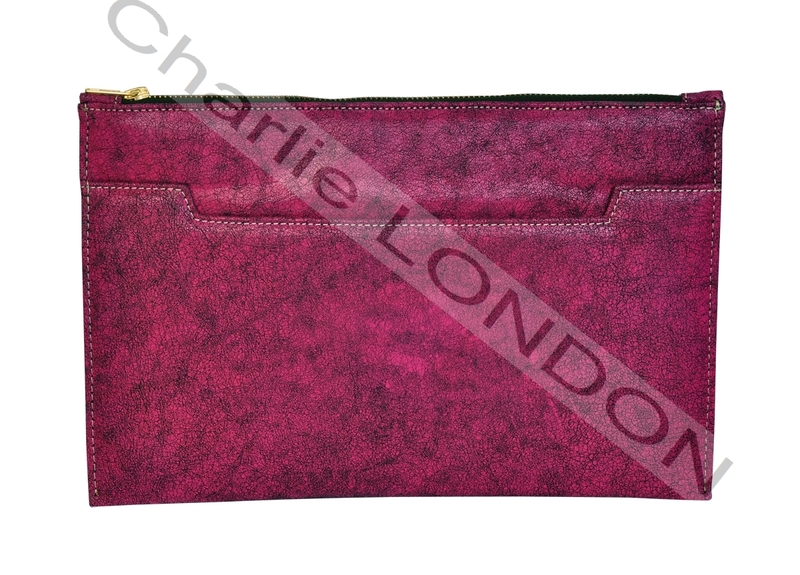 The finish to your outfit, this beauty will add a splash of colour to your accessory collection. 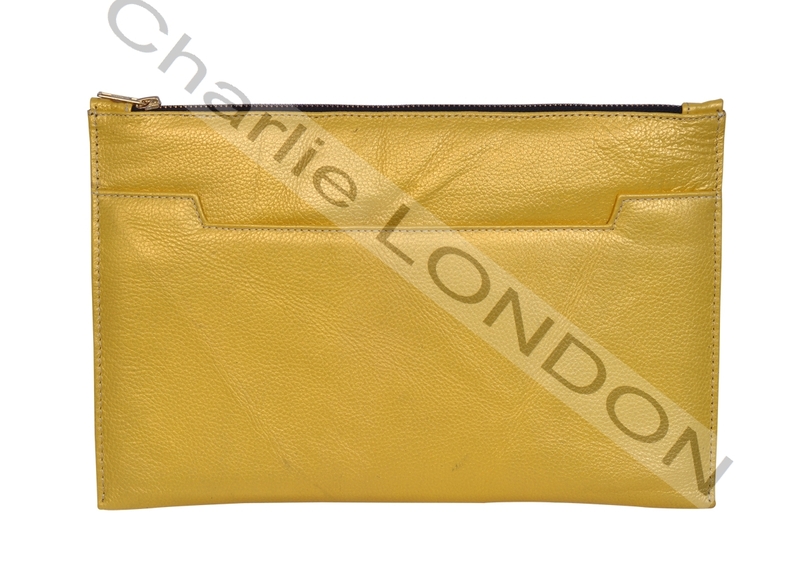 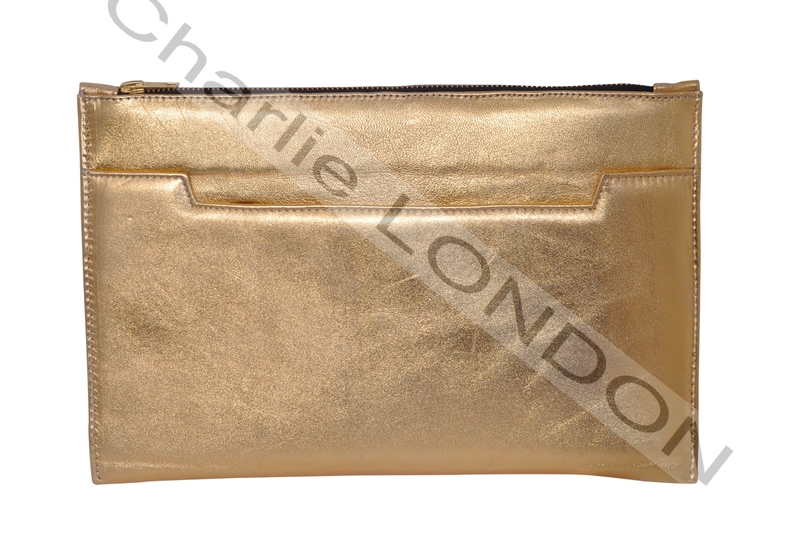 ..
Super chic this two toned reptile effect clutch offers a contemporary twist to your accessory collec..
Charlie LONDON presents this season’s statement clutch in Banana Yellow!.. 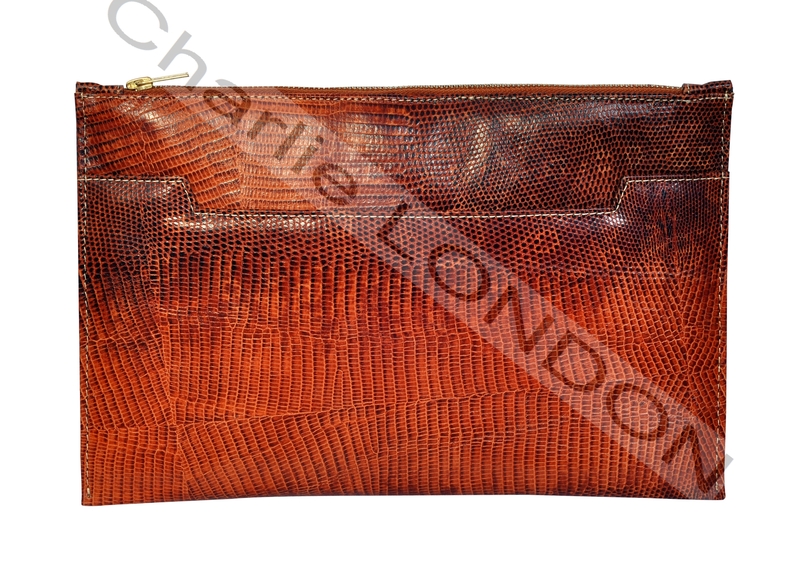 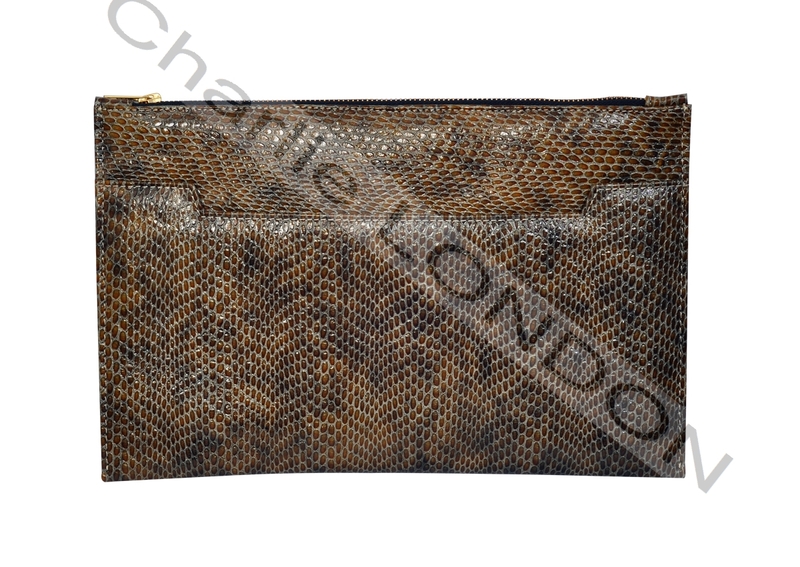 A classic addition to your collection this irresistible clutch showcases a reptile effect and is rea..